This menu is only available when pre-ordered. A pre-order is required at least one week prior to the reservation. 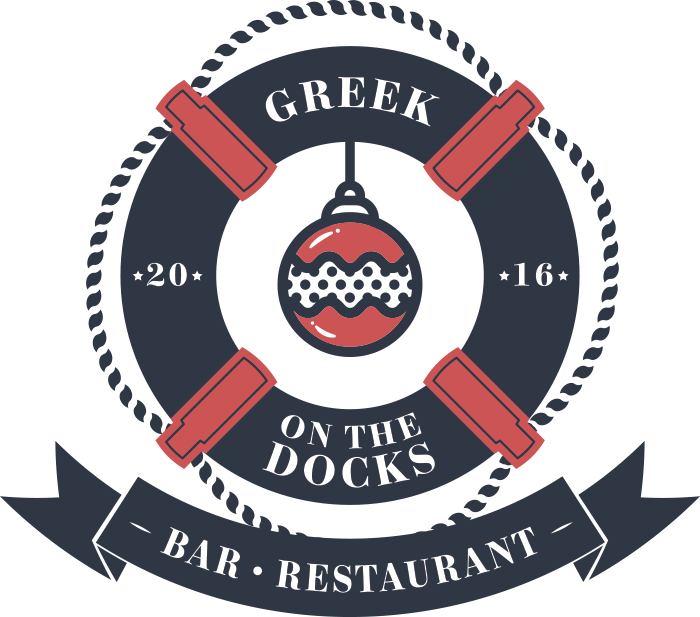 Pre-orders can be sent to contact@greekonthedocks.co.uk. A £5 per head deposit will be required to confirm your booking, which is redeemed against the final cost of the meal.